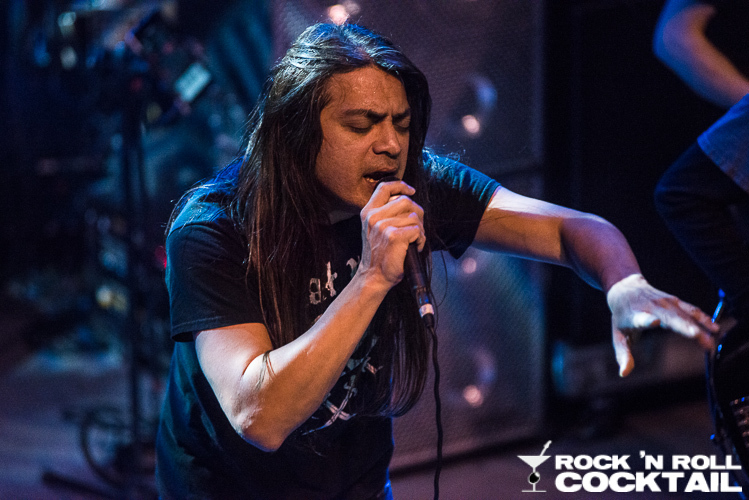 The original masters of progressive metal, Fates Warning returned to San Francisco last week touring in support of their first studio record in over nine years. I remember seeing these guys on Headbanger’s Ball back in the day and never quite understood why they didn’t become a much bigger band. Maybe it’s because they didn’t write a Pink Floyd-esque ballad like Queensryche, or maybe it’s because they didn’t take their brand of thinking man’s metal to the extremes that propelled Dream Theater to new heights. Whatever it may be, these guys still have their place in the history of metal and continue to with their new album, Darkness in a Different Light. 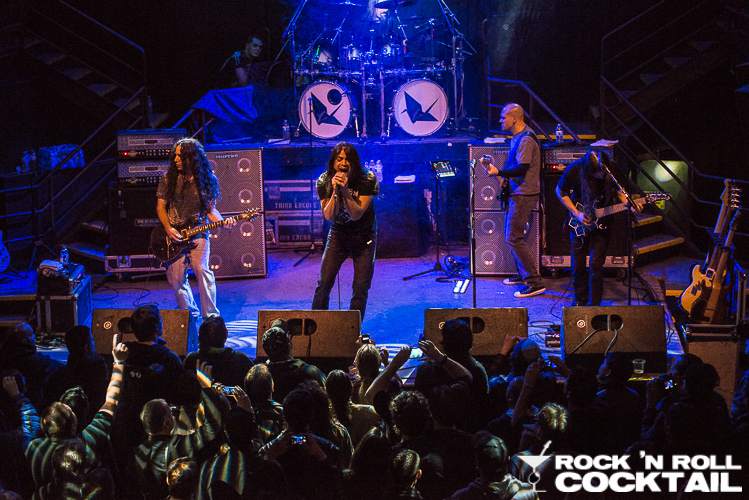 I love it when a band such as Fates Warning returns after taking close to a decade off. It’s as if they have something to prove and they want to punch all the non-believers in the face or just show these young metal posers how it’s really done. I think they do both. The new album is brutal, thought provoking, emotional, and yet very forward thinking. It’s quite refreshing, as a metal fan, to hear this type of record, and even better to see a very capable group of musicians flawlessly pull it off live. 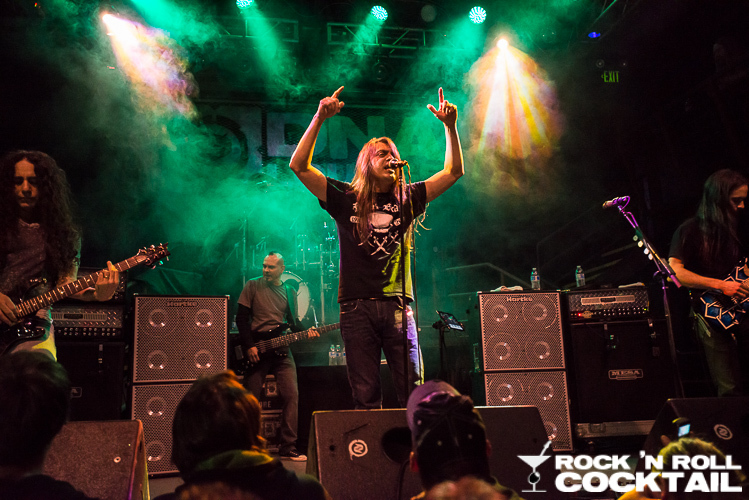 Frontman Ray Alder’s voice sounds spectacular and new drummer Bobby Jarzombek is an absolute beast behind the drums. I wasn’t surprised by how tight the band would be as it’s sort of expected. The guys did a great job of mixing up the setlist to include a pretty good dose of both old and new. I would have been perfectly happy hearing nothing but the new record, but the classics really bring back some good memories. Check out all of the photos from the show in the gallery.